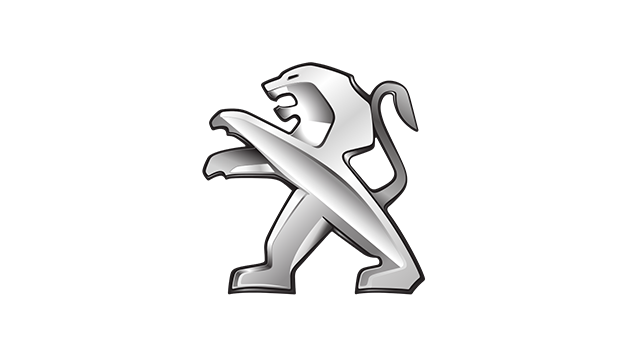 Peugeot is one of the more interesting car companies out there. 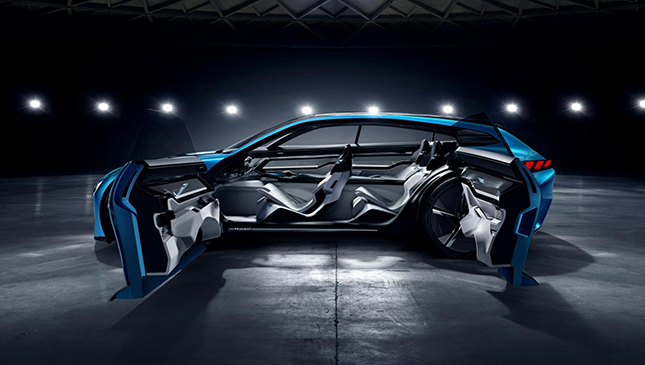 And its track record of producing crazy concept cars is unrivaled. Thing is, it’s never been particularly good at turning them into production cars. 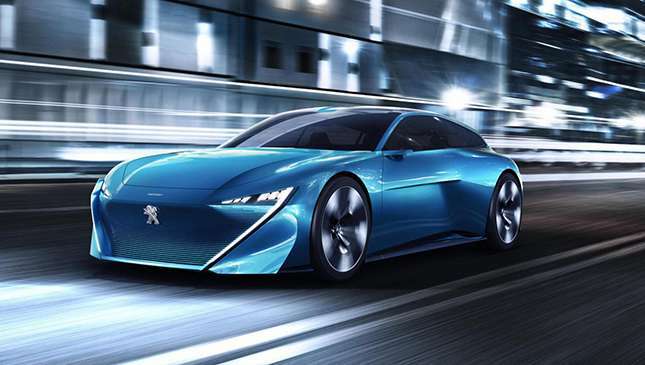 Will things change for this Peugeot Instinct concept? We’re certainly smitten by its looks. 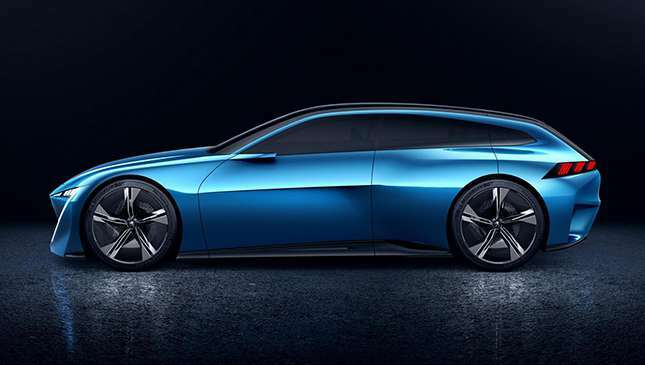 We love a good shooting brake (a sexier, less practical take on the estate/wagon, if you’re baffled by the term), and slightly oversized rear lights aside, this seems to be a particularly pretty take on the genre. 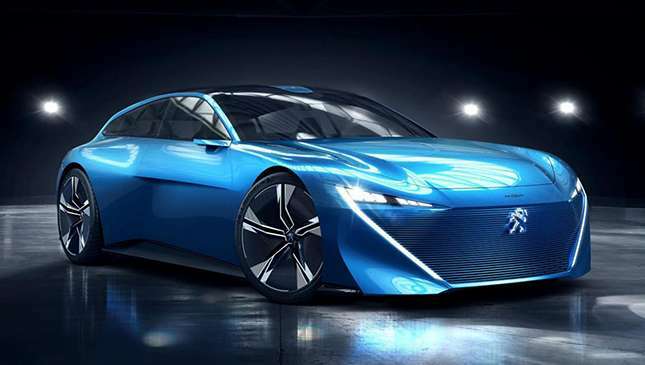 We also like the fact it’s powered by a 300hp plug-in hybrid drivetrain, too. So you’ve got Golf R power, but running costs could be closer to a BlueMotion . 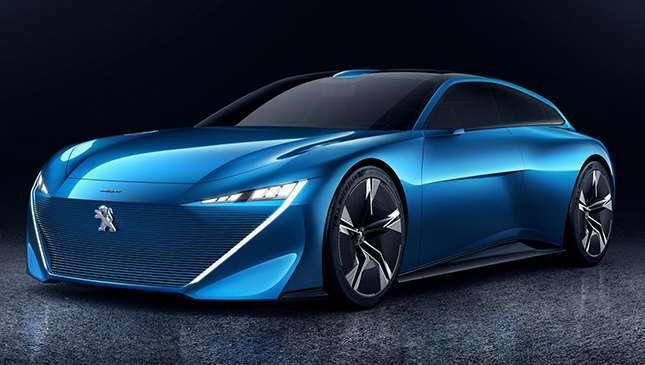 There’s an array of predictable concept car flourishes: a wild door setup, large enough wheels to make it resemble a cartoonish Hot Wheels car, and the sort of interior you’ll never dare imagine you’ll see for real. Except, given how brave Peugeot’s been with the new 3008’s cabin, perhaps pessimism shouldn’t be the default reaction. And, as you might expect, it will drive itself. 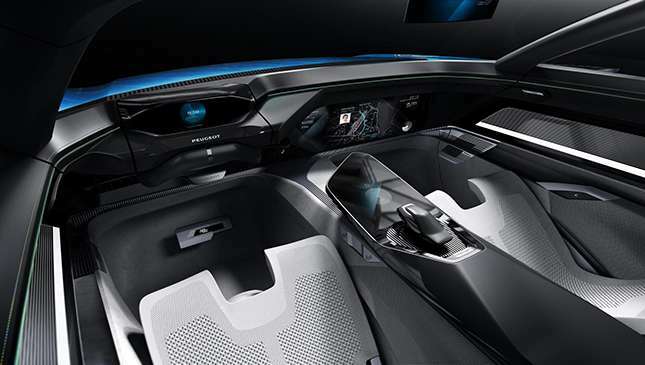 Peugeot claims a fully autonomous system, one which allows you to position the adjustable seat flat, in order to have a little rest, if you really want. There are four driving modes. Two for when you actually want to take control yourself, split between ‘Drive Boost’ (for wannabe Stigs) and ‘Drive Relax’ (for everyone else). 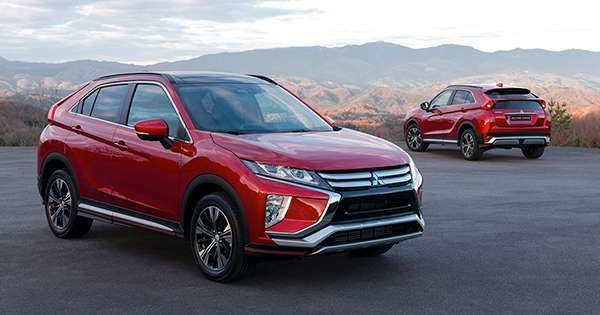 And two for when you want the car to do its thing, those being ‘Autonomous Soft’ and ‘Autonomous Sharp’, which tell the car how briskly it should be driving you around. Utterly baffled by having to choose? Worry not, as the car can choose for you. So if your smartwatch tells the Instinct you just came from a tiring gym session, you’ll be cocooned home. If your mobile calendar says you have an urgent meeting, you’ll be whisked there quickly. 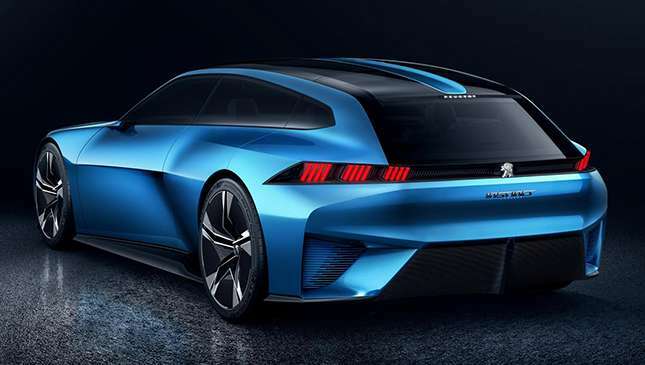 "There is no reason why a self-driving car should be dull to look at or to experience," says Peugeot’s head of concept cars, Matthias Hossann. Needless to say, the Instinct’s full autonomy is probably a decent way off. But something inspired by its styling—a replacement for the sensible 508 sedan, perhaps—might be a little nearer down the line. Like the sound of that?